EarthWay Real Estate is pleased to announce that Jay Tracey has helped our neighbors in James Island sell their Vacant Land! 1154 Fort Lamar is a lovely site located within the majestic waterfront community of The Village of Secessionville and is adjacent to the Fort Lamar Heritage Preserve. 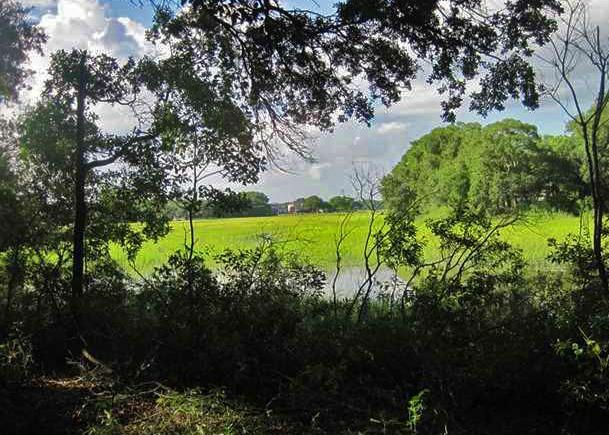 The heritage preserve is over 14 acres, and has been documented as the second most important Civil War site in the state of South Carolina. This peaceful and charming village combines beautiful, custom, executive-style homes, with the privacy and tranquility of large over-sized properties. 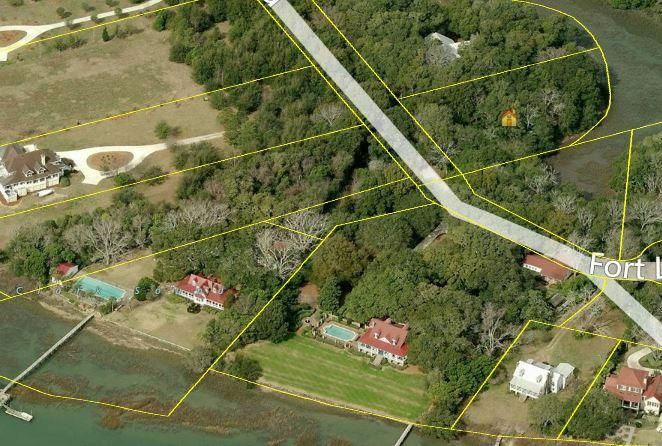 1154 Fort Lamar is located minutes from historic downtown Charleston and Folly Beach and is a rare opportunity on James Island offering privacy and distinctiveness in a casual low country setting. James Island SC Real Estate - Jay Tracey - Broker-in-Charge and Owner of EarthWay Real Estate, located in Folly Beach, South Carolina. I specialize in real estate in Folly Beach, James Island, West Ashley, and Johns Island SC. Dedicated to making sure the you are working with a knowledgeable, local real estate professional, serving only your best interests in mind and Finding Your Place on Earth. To discuss your Real Estate needs, feel free to give me a call or text me at (843) 270-1300.